How to avoid your tenant surrendering their lease by operation of law? Whilst the number of vacant retail units across the country has fallen dramatically over the last few years, high profile announcements like Dunnes Stores in Westport, Co. Mayo mean they are still a reality. There are a number of ways in which a tenant can surrender their lease before the end of their term, for example: mutual agreement to surrender between the parties, exercising a break option, assigning their interest and surrender by operation of law. If a Landlord wishes to keep their tenant in situ how can they avoid the above methods of termination? Mutual agreement to surrender, break options and assignments all require a level of landlord interaction, agreement and/or consent before they can be exercised. It is surrender by operation of law that landlords are most commonly tripped up on. It is a well-established principle at common law that surrender by operation of law will occur when the indisputable conduct of both the landlord and the tenant is inconsistent with the lease’s continuation. One party cannot just unilaterally divest themselves of their obligations under a lease. It is not enough for the tenant to simply return keys to the premises, there must also be some other act that demonstrates the landlord’s intention to resume possession. Landlords must be careful when they receive keys back from their tenant not to do anything which may validate or effect the tenant’s attempt to surrender. The landlord should expressly confirm that the keys are received only to protect the landlord’s interest. Landlords should also be careful of the following unequivocal acts which imply surrender: removing the tenant’s signage, occupying / using the premises and redecorating / improving the premises beyond their obligations contained in the lease. On the other hand tenants (and guarantors) should be aware that there is a risk that significant, long-term liabilities may accrue if they do not establish unequivocal conduct on behalf of both parties in treating the lease as at an end. 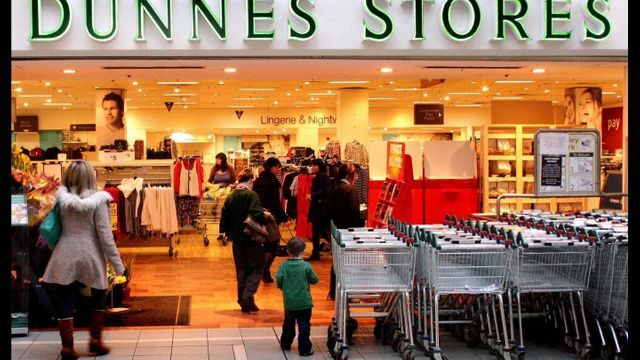 Dunnes Stores has closed a small food store in Westport, Co Mayo, where it has been trading for about 15 years.